Shedding a little light on what our contributors get up to outside the magazine. The FA Cup is one of Britain's greatest sporting institutions. With a history stretching back to 1871, it is the oldest football competition in the world and still possesses huge cachet for players and supporters alike. 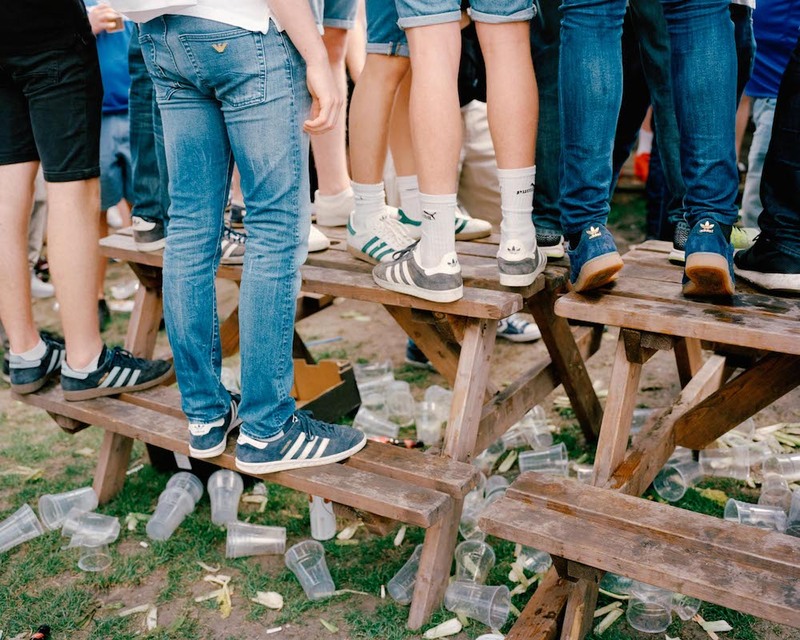 Photographers Joseph Fox and Orlando Gili saw the FA Cup as an opportunity to reverse the camera and capture fan culture from the top teams down to the grassroots, taking you on a footballing right of passage from the perspective of the fans. The series of images build up to provide an anthropological look into Britain’s obsession with football, at every level of the game. It questions whether the country’s preeminent domestic cup competition still retains it’s magic, in the light of competition from top flight football leagues and the European cup competitions.